Badass premise, a standalone fantasy (so no waiting for sequels! 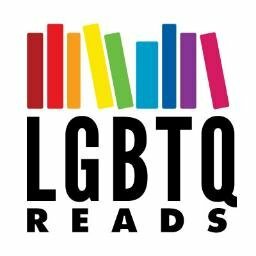 ), a bi main character, disability rep, PoC rep, and a great intro to an author you definitely wanna watch. What more could you ask for?